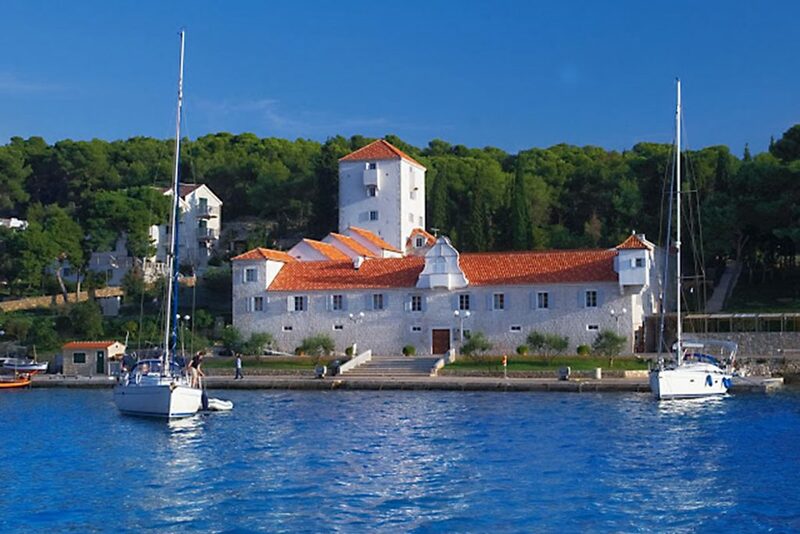 Just 9 nautical miles away from Split, Solta Island is often considered to be a suburb of the city by locals. It’s great for day trips, but it’s also possible to stay in one of the small villages and spend more time exploring the island. 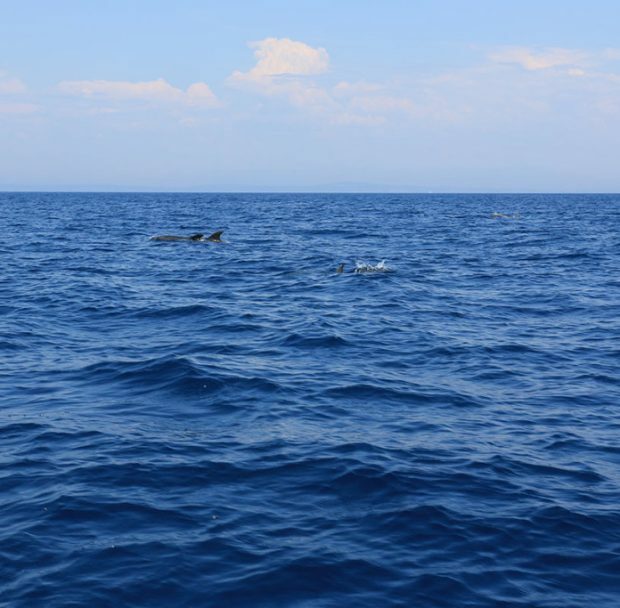 The ferry trip takes around an hour, but if you take a speed boat or a catamaran, the time it takes to reach Solta is reduced by half. This beautiful island has small population and not particularly large tourist crowds and this makes it ideal for relaxation and exploration of the nature, culture, cuisine, wine and traditions. Rogac is the primary port on Solta Island. It has a charming promenade and a long beach which is usually not crowded. There are a few restaurants serving diverse and delicious food. If you are willing to take a small trip into the island’s interior, visit Grohote, which is the administrative center, but also offers amazing architectural gems. The narrow winding streets, small stone buildings and pretty gardens with lots of flowers make the atmosphere more than whimsical. With its three-story tower, Slavica Castle is the major attraction. Stomorska is the largest and most populated village. There you can find a diverse selection of restaurants and bars. 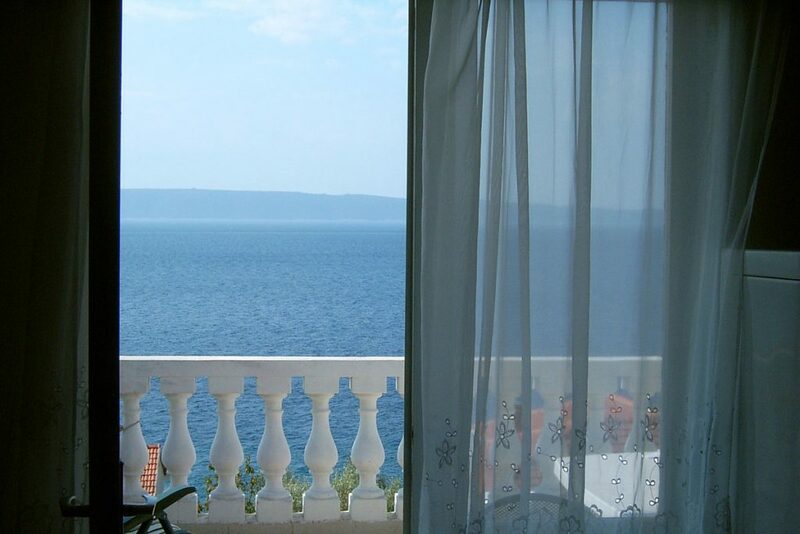 Necujam is a nestled in the center of one of the most beautiful bays in the Adriatic region. The long and fairly wide beach is its main attraction. It’s rocky, but the pebbles are perfectly rounded by the sea. Maslinica is a charming village on the west coast of Solta Island. It grew around a castle which was built by Venetian nobleman for protection from pirate attacks. With the castle now restored, this settlement attracts more and more tourists. Its other key attractions include several small pebbly beaches dotted along the shore. The crystal-clear water is totally alluring. Maslinica is also the ideal place to watch the sunset as the seven little islands located just in front form a perfect postcard picture. Settlements on island Solta and where do you want to go? In which country is Solta located? Find out why a Roman emperor marveled this particular island. 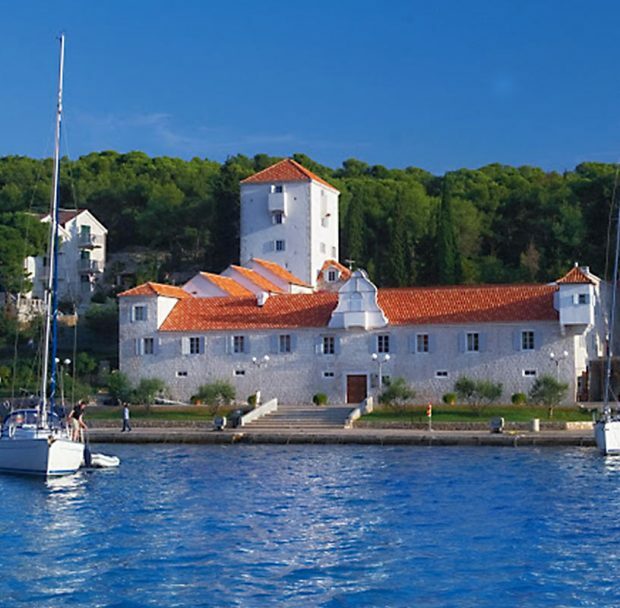 Emperor Diocletian, founder of today’s Split, enjoyed the island’s adorableness and chose it as his summer residence. 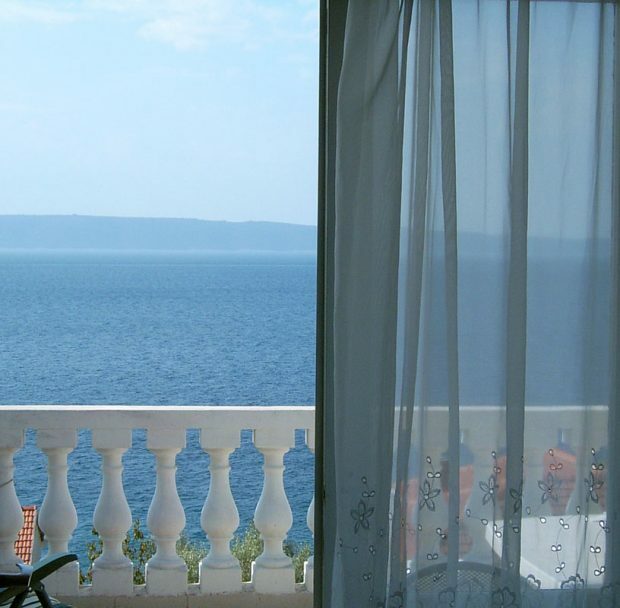 If you seek the absolute calmness on your holiday, this is the place for you. 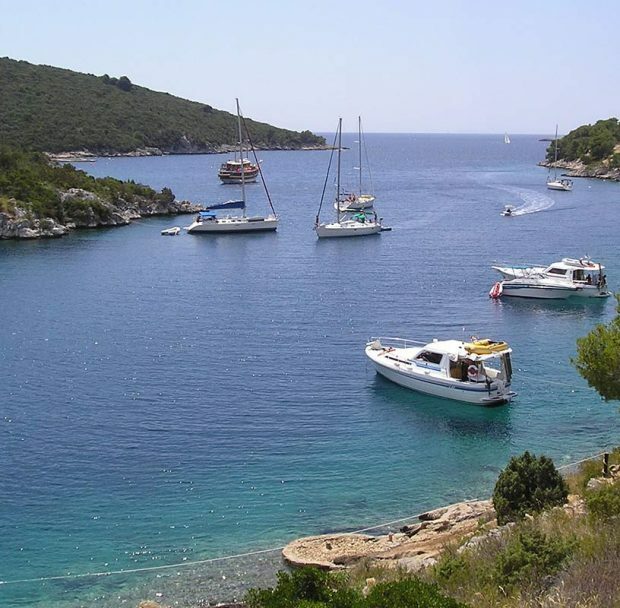 Visit some of the untouched hidden coves in one of our small boats, so far from the massive tourism. 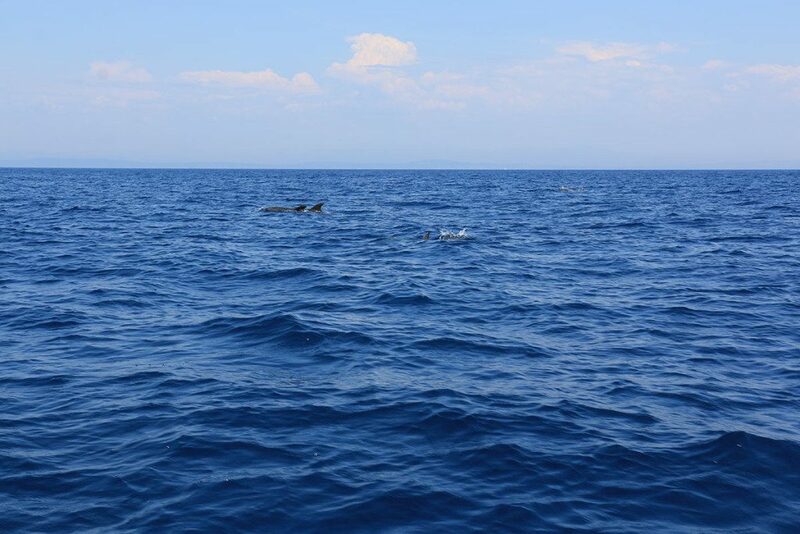 There is a lot more to do on Solta Island than just relaxing on the beach. Take a refreshing swim in the water. It’s awesome to be able to see the bottom, regardless of the depth. This is how clean it is. You can try snorkeling in the areas close to the rocks and you will most certainly spot some fish. If you want more adventure, you can try scuba diving off the island. Kayaking is a great way to explore the many coves and beaches of the island. You can decide on the length of the trip depending on your abilities and skills and on how much physical activity you want to get. You can spend a great amount of time sunbathing or swimming, if you wish. Boating is another popular activity with both tourists and locals. 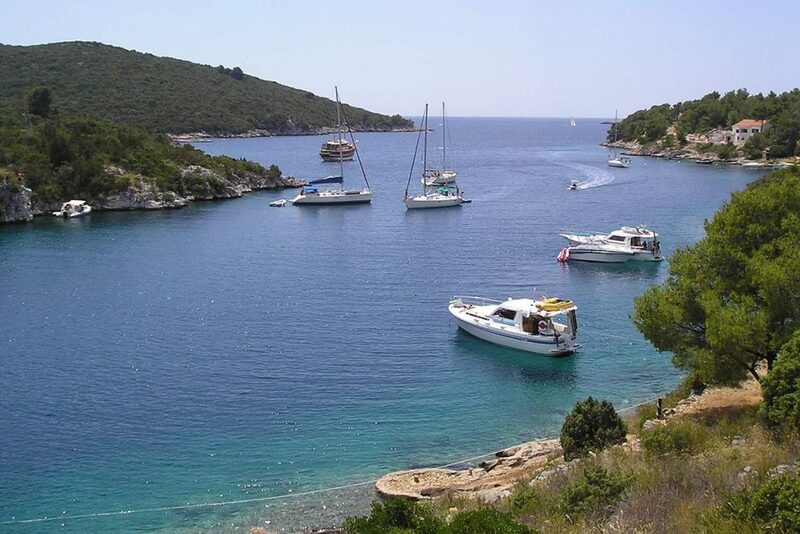 Solta Island is a great starting point for exploring the nearby islands including Brac and Hvar. You can also take a tour around the island to take some amazing photos. It’s awesome to feel the wind in your face. Hiking and biking are great ways to explore the interior of Solta. You can visit villages like Gornje Selo which have beautiful old architecture and try products made in local farms. The island is well-known for its olive oil, with some of the trees being over a 1000 years old. Solta honey made from wild rosemary is among the best in the world, according to leading experts. The local red wine is another specialty which you should try. It is called Dobrocic and is easily recognizable for its slight hints of purple. You can sample it with freshly baked bread and cheese to enjoy ever note of its rich flavor and aroma. The best time to enjoy most of the activities is the summer from June to September. Still, you can explore Solta Island on a warm May or October day and make the most out of your trip. When planning your itinerary, check for cultural events like klapa concerts and the annual summer festival devoted to this unique form of acapella singing.